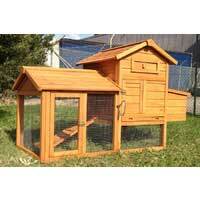 Chicken House For Sale - Premium Wooden Chicken Houses On Sale! 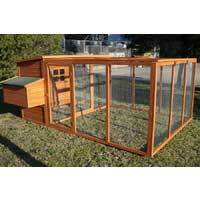 My Chicken Coop is the home of premium quality chicken houses at unbelievably low prices. 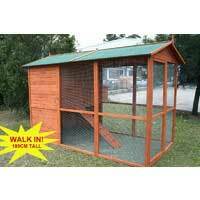 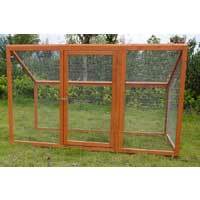 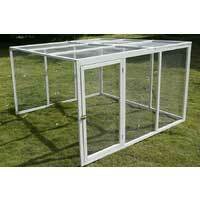 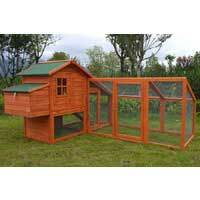 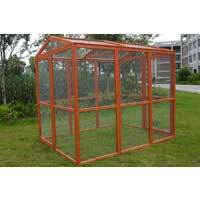 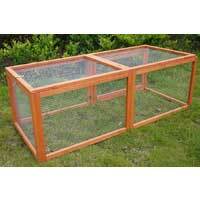 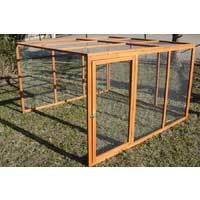 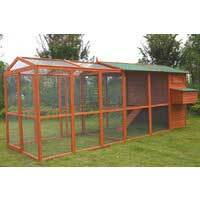 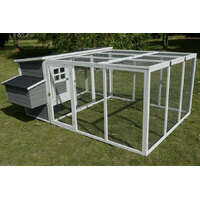 We have excellent selections of chicken houses, rabbit hutches and guinea pig hutches to suit any pet lovers. 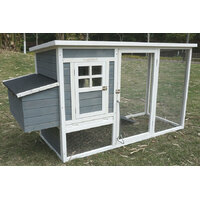 Get chicken house for sale online on all of our range. 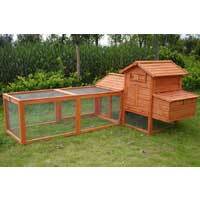 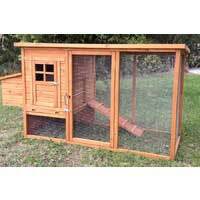 Also check out our double storey chicken house and rabbit hutch all made to keep your pet living comfortably. 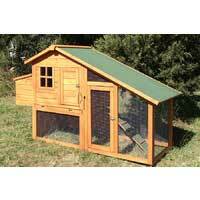 Buy your chicken house for sale is easy online or give our customer service team a call.